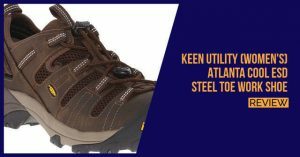 Featuring a totally different style than you would expect from most other steel toe shoes, the KEEN Utility Flint Low Steel Toe is designed for the average person with a daily job in the warehouse of even just standing on their feet a lot. This shoe is also very durable and has been constructed from leather and synthetic materials to ensure that you get great longevity from the shoes and have them last you for a very long period of time. The low cut design on these shoes is also quite stylish and they actually look good with board shorts as well. 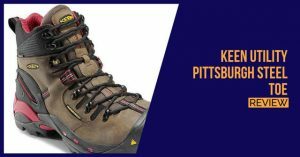 Many hikers have also chosen these shoes as their go-to brand for getting over those steep hills and rocky terrains. 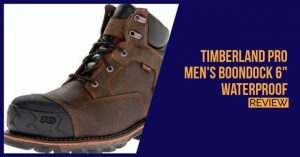 The steel toe will keep your toes protected from any possible bumps and will also ensure that you do not have to worry about getting abrasions as you enjoy the countryside. 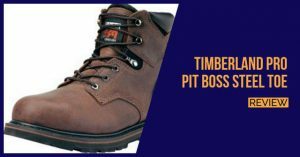 The shoes also include a Torsional Stability Shank that will give you some added support as you are busy with your daily routine and working hard. This shank is located in the midfoot and will provide all around support to the entire foot and keep your feet fully secured whilst you are walking. The leather used in the shoes is waterproof and they also do not hold back any water. 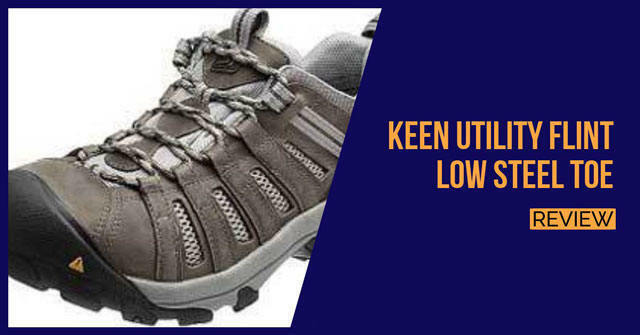 This means that you could use them for hiking and working in some of the wettest conditions. In terms of the outer sole, you will find that it has been constructed from a decent quality rubber. 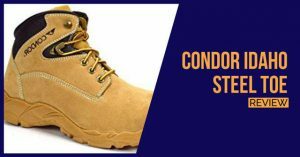 This rubber will ensure that you cannot slip and if you do work near slippery environments, this could potentially save you from very hazardous situations. We were also really impressed by the EVA footbed and this EVA will mold to the shape of your feet, which makes these shoes perfect for people suffering from pronation and supination as well. Clean spot NXT antimicrobial properties have been added and these will keep the shoes odorless and also allow you to wear them without the fear of having any bacteria accumulate and lead to foot problems and embarrassing odors. The shoe is, unfortunately, only available in two colors that you could choose from, but since both of them are dark, they should work with any wardrobe. 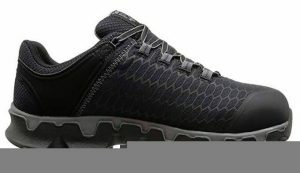 In terms of pricing, these shoes are priced quite decently and for the value they provide, they are highly recommended. 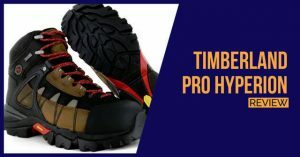 We not only recommend these shoes for working and we believe that they could serve a multifunctional purpose and even work to keep your feet safe if you feel like hiking or backpacking.